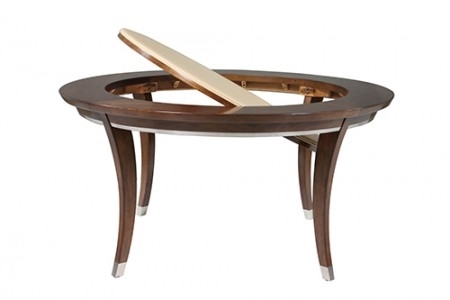 The Urban Game Set brings distinguished style and function to your living space. 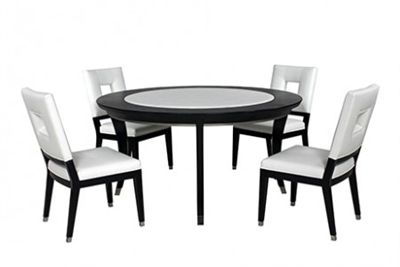 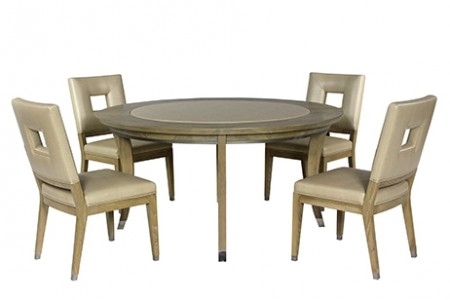 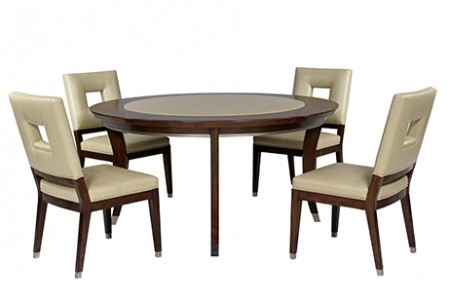 The Game Table features a show stopping built in flip top that creates a perfect solution for a dining table or game table. Whether it’s for a family dinner or a night of fun with friends, The Urban Game Set will live up to its double function for years to come.